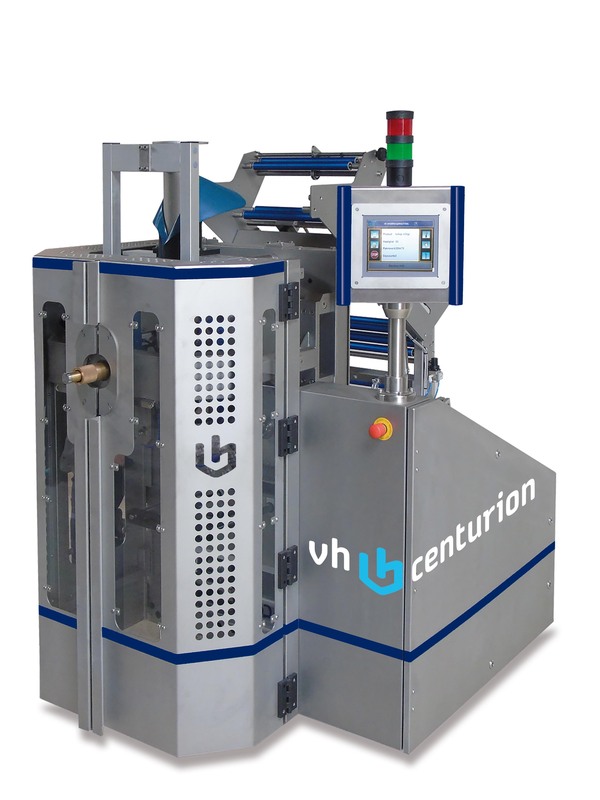 The flexible Centurion® DQZ-DOY has been designed for easy operation with its quick-change vertical and horizontal seal units. The bagger also includes an advanced touch screen control system equipped with our online Remote Engineer, affording operators with convenient help when they need it most. 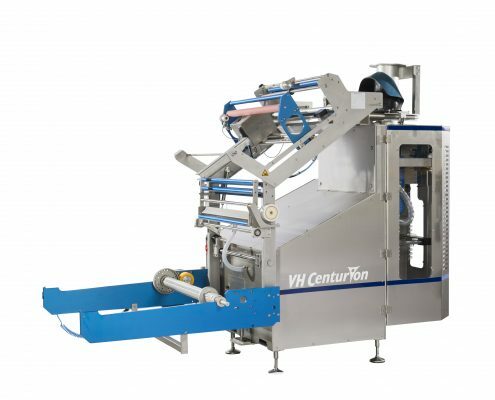 The Centurion® DQZ-DOY offers increased value by allowing your business to reap the flexibility benefits of a horizontal bagging system while maintaining the simplicity and convenience of a vertical bagging system. Enjoy savings at several levels of your business operation with a decreased dependency on manual labor, decreased material costs derived by forming your own bag from roll stock, and increased efficiency that leads to greater output and confidence in a dependable packaging process. 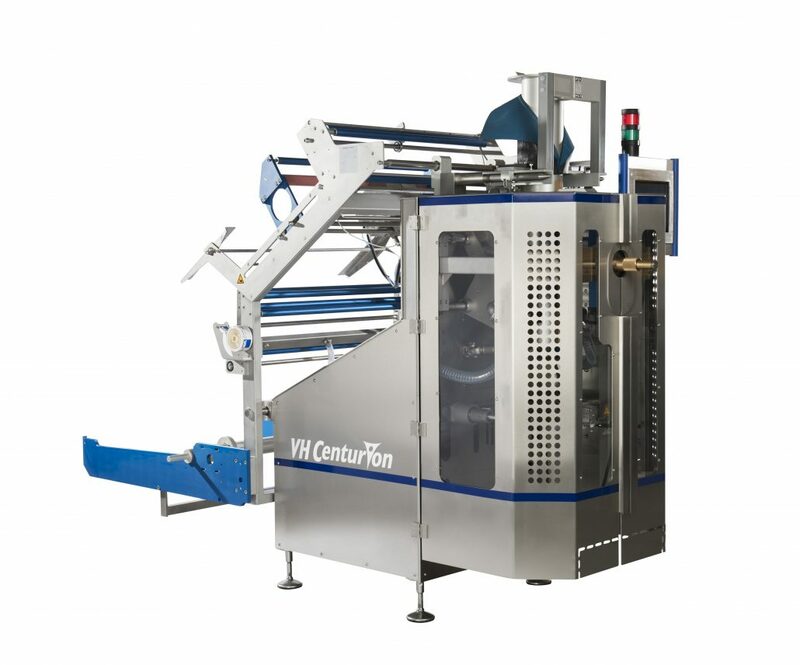 The Centurion® DQZ-DOY takes up only a quarter of the floor space that a traditional horizontal pouch machine would occupy. What that added floor space means for you and your business is a less cluttered production environment, an improved workflow and a more hygienic work space. The Centurion® DQZ-DOY utilizes a continuous motion sealing pattern to meet your most demanding performance requirements, helping you to get your product out the door and keep up with customer demand. Finally, a bagger that works as hard as you do. 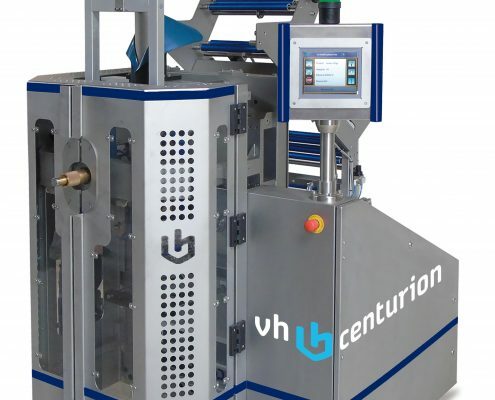 The best combination of user-friendliness, simplistic design, and accessibility, the Centurion SC and SI vertical form fill seal machines allow businesses to increase uptime and reap an expedited return on investment while also maintaining low operational costs and low maintenance costs. 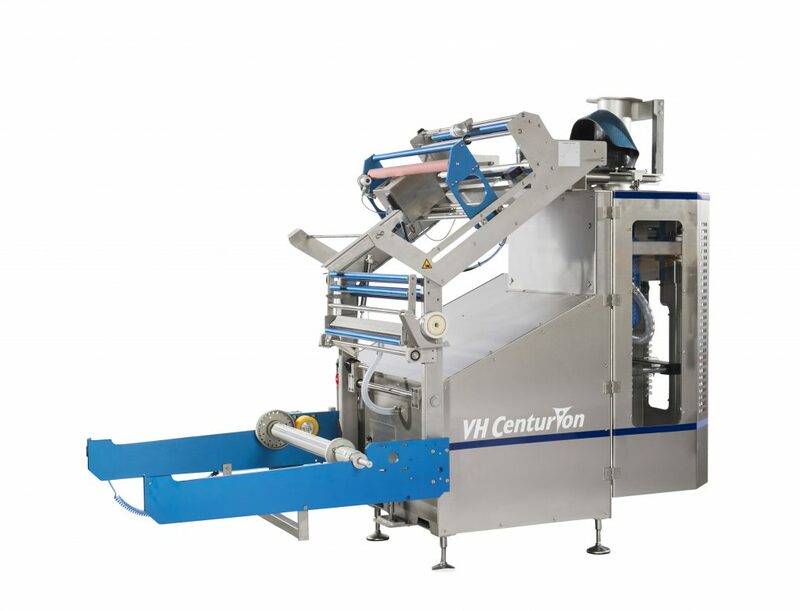 Our bagging machines are available with continuous or intermittent sealing motions dependent on your business’ output and performance requirements. Both models are capable of forming a wide variety of bag styles. The Centurion® SI & SC are able to produce pouches with continuous or intermittent motion for the highest performance and output requirements. Various pouch shapes and sizes include stick pack, pillow, and gusseted pouches. Customize your bag forming settings for the perfect look and feel. An adjustable jaw safety mechanism detects any foreign parts that may get between the jaws. 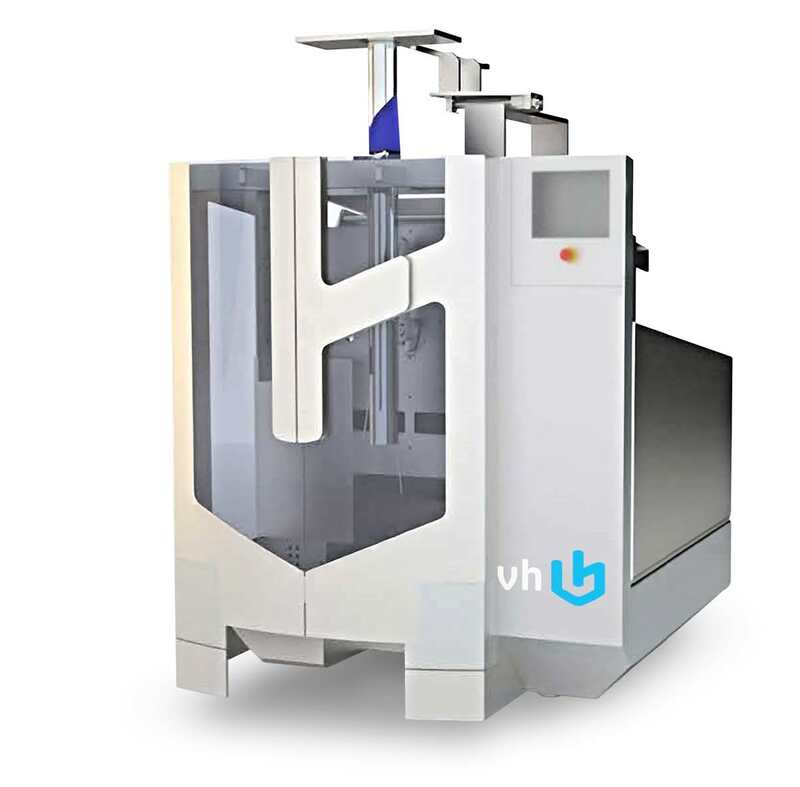 Additional features available for: ionisation, perforation, gas flush, film protection, infeed controlling, bag vibration, bag tumbling, bag sliding chute, gusset unit, eurohole, handles, valves, sprouts, etc.